You cannot beat a a beautifully cooked steak, and when someone else has cooked it it’s even better. So where should you go in Vorarlberg to make sure you get to enjoy this iconic meal cooked exactly the way you like it. Here are my favourites in the area. Near the Swiss border this Argentinean Steakhouse is well known for it’s quality steaks and for good reason. They are delicious. The walls are adorned with farming and cattle artifacts and photos adding to the overall experience. It is defintely worth the trip out to sample their steaks but definitely book in advance. If you don’t want to venture quite so far then you will find another Argentinean steakhouse in Fußach. Their menu is very similar to Patagonia and their steaks, I think, are equally as good. I would also highly recommend their garlic prawns to start. 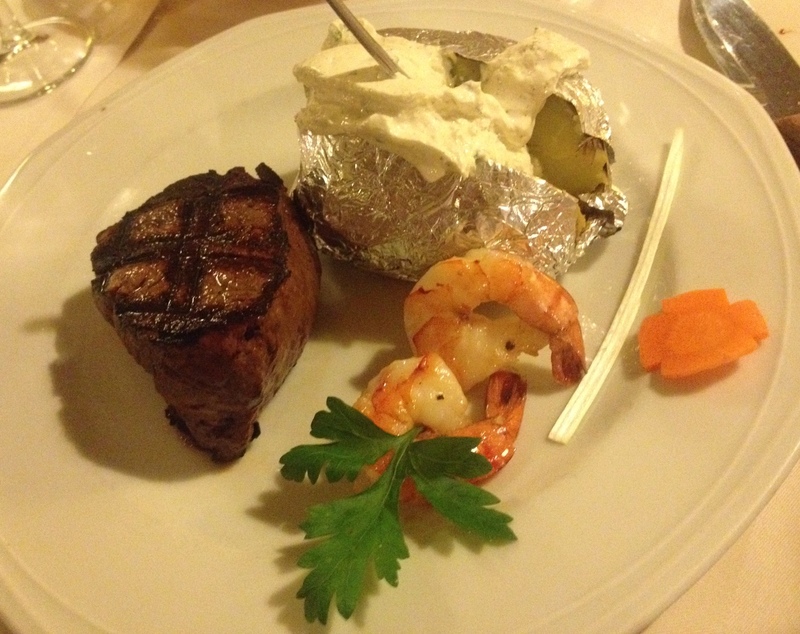 This steakhouse does not have the same inviting atmosphere as Patagonia, but the food can not be faulted. In Millennium Park you will find this modern restaurant & bar which as the name suggests specialises in both steaks and burgers. Their burger menu includes classic beef or veggie patties, chicken, or pulled pork with a whole range of flavours to choose from. We only tried their steak here but were not disappointed. They were beautifully cooked to our liking, as well as beautifully presented. This more up market restaurant and martini bar in Oberdorf is not a steakhouse, but their specialty is steak. 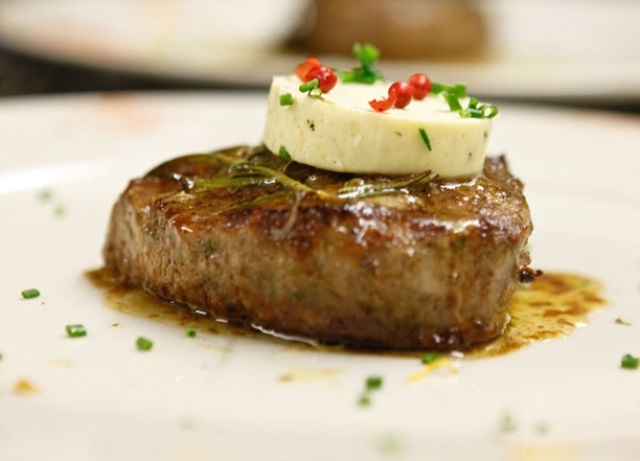 All of their beef is carefully selected from local farmers and the steaks are only of the best cut. So if a quality steak is what your desiring, in an intimate dining setting, then this is the place for you. This recent addition to the dining scene in Bregenz is well worthy of the list. They cover all of your steakhouse menu expectations, as well as offering up the option of dry aged steak. Every steak includes two sides of your choice and a sauce (included in the price). I went for the win and splashed out on a dry aged steak and it was like cutting through butter it was that tender and well cooked. Melt in your mouth delicious. Their plush interior and extremely comfy chairs provide a completely different feel to this steakhouse to the others.